Think of the big hitters in Birmingham’s flourishing culinary scene and the names that are likely to spring to mind will be those of male chefs. But that’s an outdated image for many of the city’s finest happen to be female. 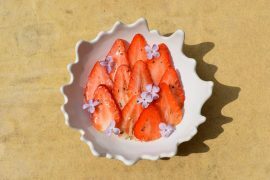 Among those who’ve broken through into the general consciousness of the dining public is Claire Hutchings, “champion of champions” in a recent one-off BBC2 edition of Masterchef The Professionals. 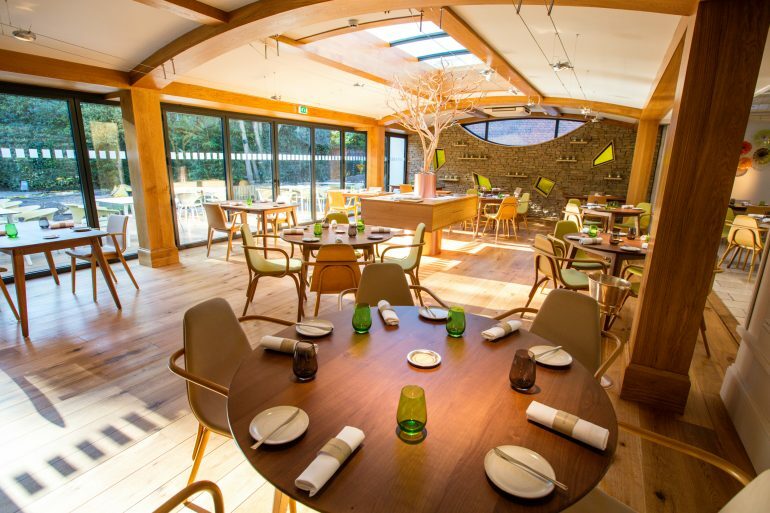 Claire, who’s been cooking in Mallorca over recent years, returned to Edgbaston’s Simpsons restaurant, where she worked for four years from 2003, to head-up an all-female line-up of chefs. 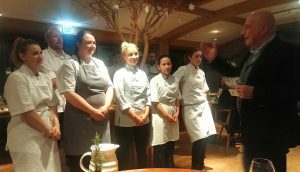 And what a tribute to the female talent the £80-a-head six-course dinner turned out to be, each plate inventive, well-crafted, coherent and flavoursome. 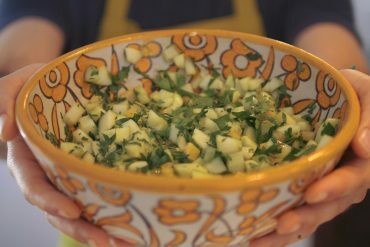 First dish to reach the table came from Georgina Ward, who worked at Simpsons from 2004-15. 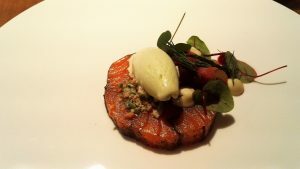 Vibrantly pink and wonderfully firm salmon had been cured in nori and came with a finely-judged wasabi ice cream, a citrus hit of sorrel leaves and sweet heritage beetroots. Next out was cooked by Angelina Adamo, who joined Simpsons last year. The Aberdeen beef used in the tartare was of brilliant quality – delicately flavoured and tender. Gherkins and mustard seeds added a little zip to the dish, coal oil emulsion provided earthy depth and there was a snap of pepper from nasturtium leaves, with rice crackers adding texture. Perhaps the most eye-catching plate of the night came from Rachel Tokitsu, who, like Angelina, joined Simpsons only last year. 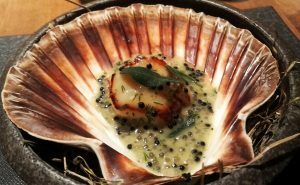 The scallop that came in a half-shell was plump, sweet and precisely cooked. 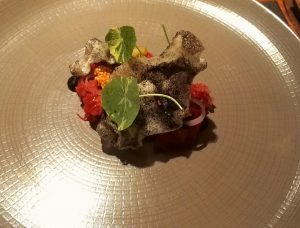 Seaweed, caviar and purslane brought fabulous hints of the seashore and a sort of tapioca sauce gave the combo a soothing quality. Those who watched Masterchef The Professionals Re-Match will be familiar with Claire Hutchings’ winning dish – curried lamb, yoghurt, mint, mango, coconut, chilli, shallots and coriander. 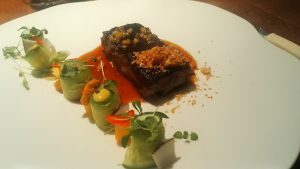 This was refined and elevated cooking – the sweet lamb falling apart and complemented beautifully by its cleverly-prepared partners. Claire may have been working in Spain, but here was a dish that paid homage to her Brummie roots by celebrating the curry. 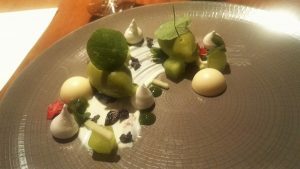 She was also responsible for the pre-dessert – which may well have been my favourite dish of the evening. The combination of sorrel sorbet, herbs, crystallised black olives, apple and a sweet liquor balanced the sweet, sharp and savoury and cleansed the palate. But the final course was utterly indulgent. Jacqueline Keenan worked at Simpsons from 2002-13 and now owns the award-winning artisan chocolate business La Fleur de Chocolat in Herefordshire. 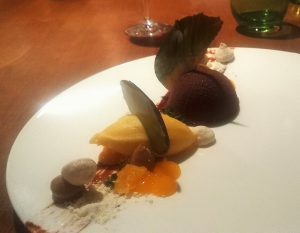 Here she combined a rich Manjari chocolate mousse with hazelnut, meringue, mandarin and lemon thyme sorbet in a way that provided a sophisticated balance of flavours and textures. Meanwhile, Natasha Shorthouse, a long-standing member of the Simpsons team, ensured that service was flawless and attentive. The celebration of Simpsons past and present female talent was tagged Girls Just Wanna Have Fun. This was a dinner that meant male diners had a lot of fun, too. 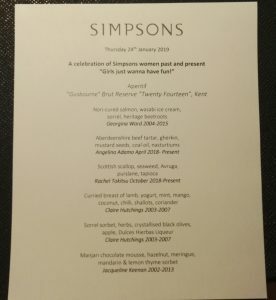 Simpsons chef-patron Andreas Antona pays tribute to the chefs, with his right-hand man Luke Tipping in the background.